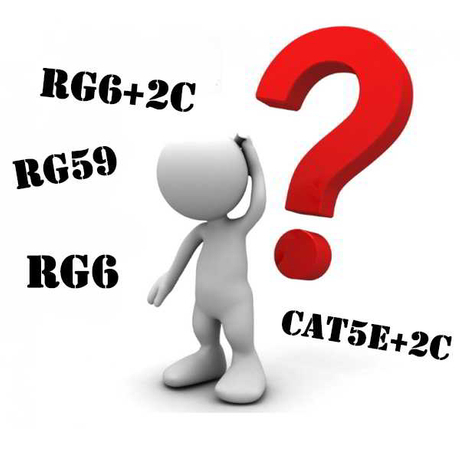 Home » News / Blog » Fire Alarm Syestem » What is Fire Resistant Cable? What is PH30 & What is PH120? 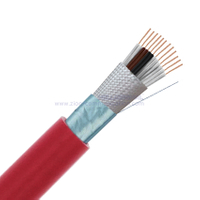 What is Fire Resistant Cable? What is PH30? What is PH120? When carrying out a fire alarm installation, all the materials have to be fire resistant and compliant. 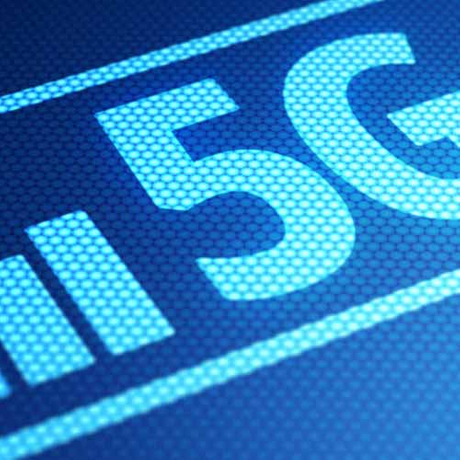 This includes everything as well as the cabling that are used. 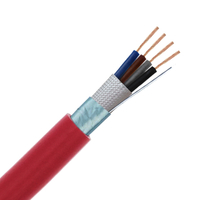 The British Standards recommends the type of cabling that should be used based on fire resistance testing carried out. 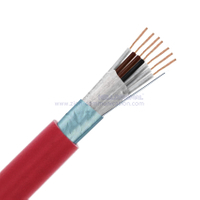 The most popular cables used in fire alarm installation are PH30 and PH120. 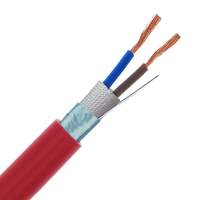 What is Fire Resistant Cable? 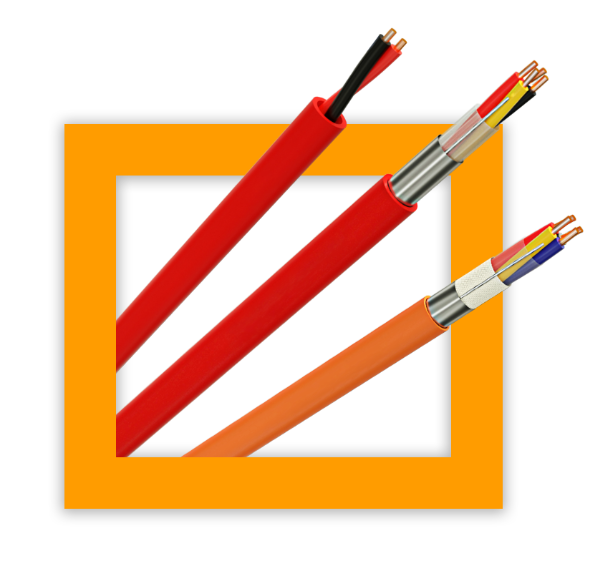 These cables are known as enhanced fire resistant which simply means it has been developed specifically with certain scenarios in mind. 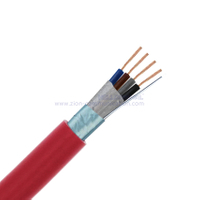 Some buildings would require a longer fire alarm system activation and these cables are ideal for those fire alarm installations. For example, larger buildings may involve a multi phase evacuation process so the fire alarm would need to operate for a much longer time. The cables are tested by being placed in a direct flame and timed until the circuit breaks. From this experiment, they can work out the length of time that cable can survive in direct heat situations, typically around 830°C. 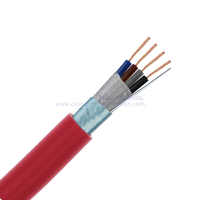 The failure point is said to be when the cable does not maintain the voltage or breaks. The cables are then assigned a figure based on the number of minutes it survived, with 120 being the most. 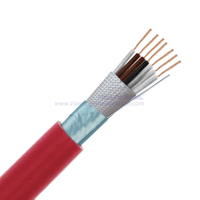 PH30 is cable that is suitable for indoor fire alarm installations where the circuit must be maintained for up to 30 minutes. Made with high performance silicone rubber and superior low smoke zero halogen materials. PH120 is cable that is suitable for indoor fire alarm installations where the circuit must be maintained for up to 120 minutes. Made with high performance silicone rubber and superior low smoke zero halogen materials.